Who doesn't love LEGOs? Well LEGO is getting even better because LEGO Education is introducing a new line of products, STEAM Learning! Although this product is labeled preschool, it is very appropriate for kindergarten students at well. STEAM (Science, Technology, Engineering, Arts, and Math) is a growing movement in education globally, and it isn't just a buzz word. STEAM, taught well, includes integration of subjects to deepen meaning and increase engagement. STEAM inspires students to be creative and critical thinkers; explorers of new ideas. Many products available on the market are very specific and do not allow for multiple solutions. Because teachers have asked for more materials that encourage the open-ended thinking that STEAM awards, LEGO Education has listened and developed a great line of LEGO's that will allow children to be inquisitive investigators, to solve problems, manipulate, experiment with cause and effect, and be scaffold into a love for creation and engineering. Propose a problem, supply the materials, and be amazed at the outcome. 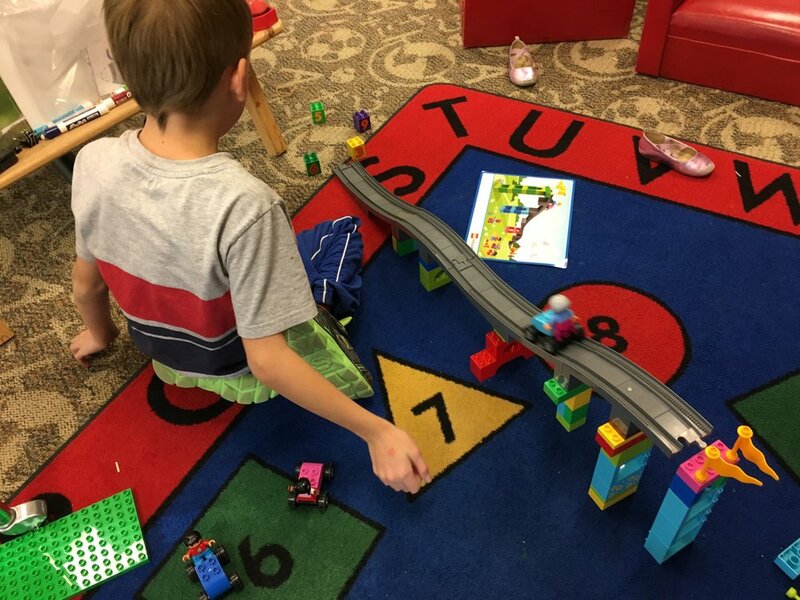 In this pack students are challenged to build their own amusement park, building ramps, swings, pulleys, and levers; meeting Kindergarten science standards through play integrated with engineering. 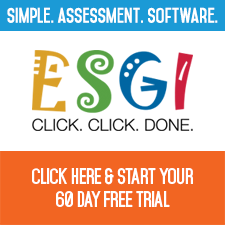 This is an excellent tool for fulfilling learning goals in a more meaningful way. Thank you LEGO Education for advancing the thinking of young learners with this great STEAM based product. LEGO Education STEAM Park is available throughout the world today or in the coming weeks. Visit LEGOEducation.com/preschool or contact your local LEGO Education distributor to learn more. Bring more STEM or STEAM type activities into your classroom. Newer PostHow Many Sight Words Should I Teach?